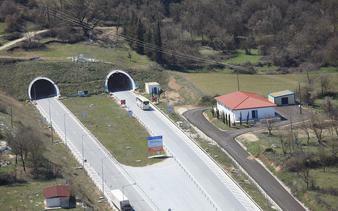 Egnatia Odos, one of Europe's largest road projects, is the main road axis linking Greece's western gateway to Italy (Port of Igoumenitsa) with its easternmost gateway to Turkey in Kipi (Evros), including various branches to the Balkan countries along its course. 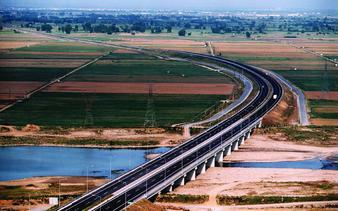 It represents a new international East - West transport axis, incorporating numerous tunnels, bridges and interchanges. 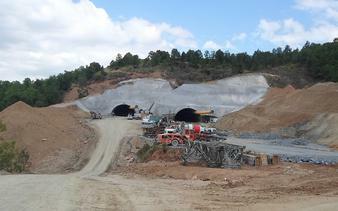 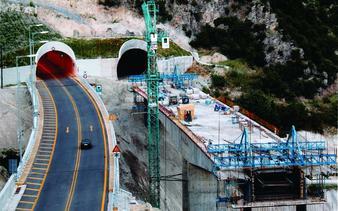 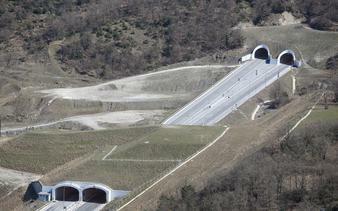 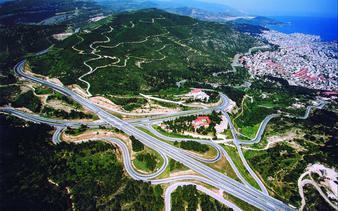 AKTOR was responsible for the construction of 150km of the total 670km of Egnatia Odos.